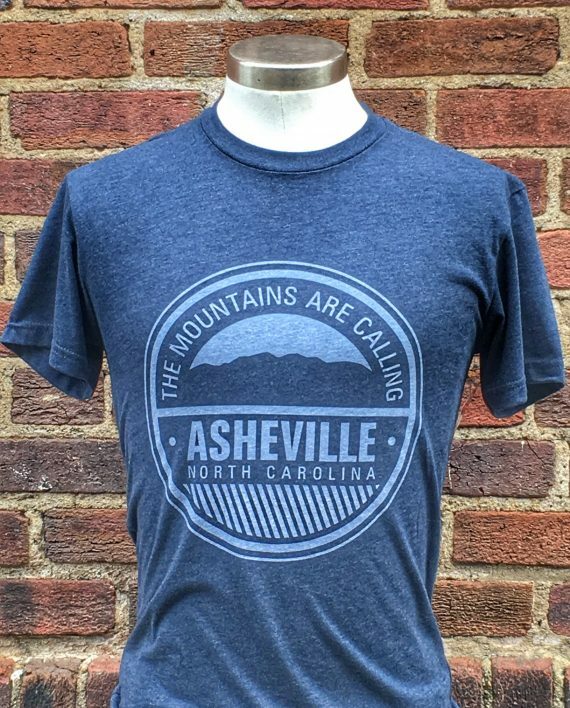 Which mountain is your favorite in Western North Carolina? 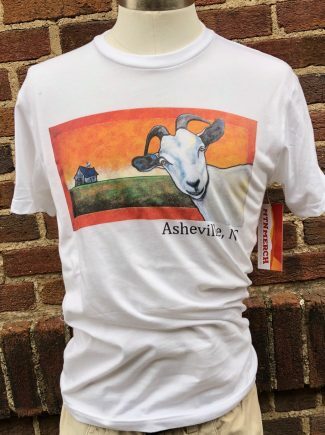 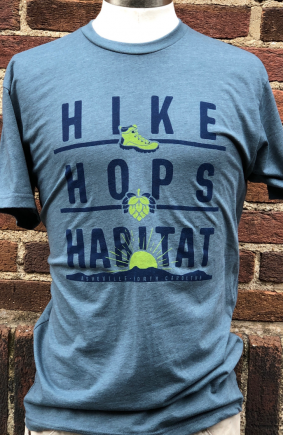 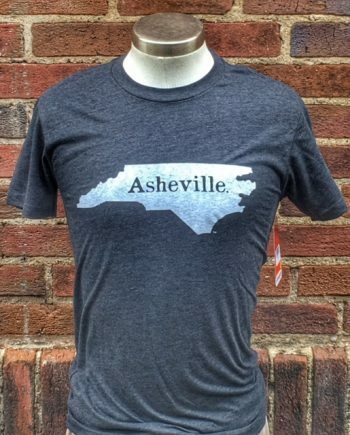 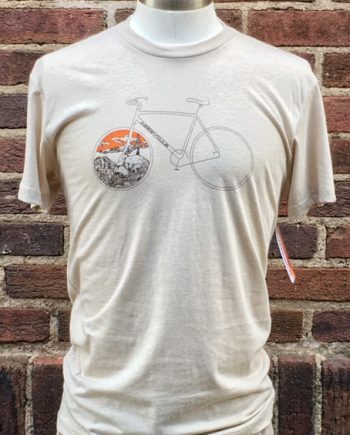 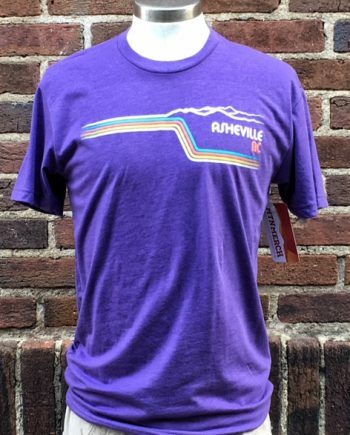 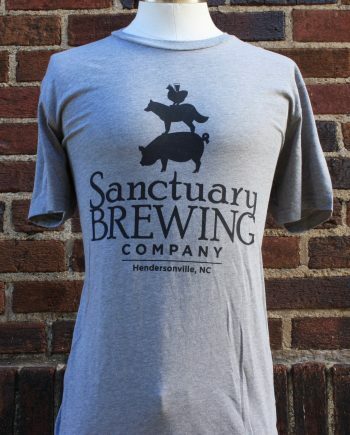 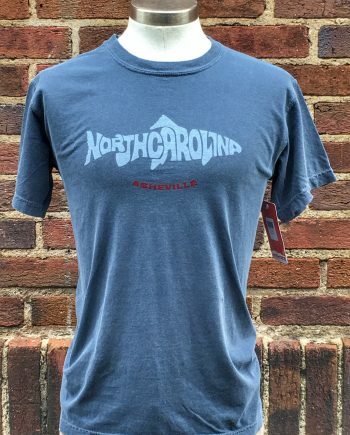 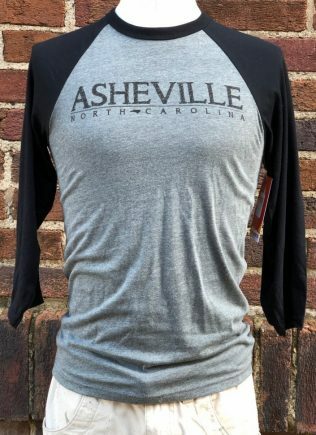 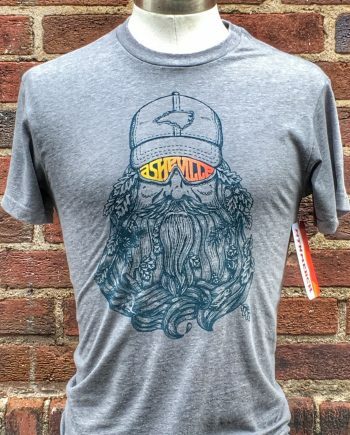 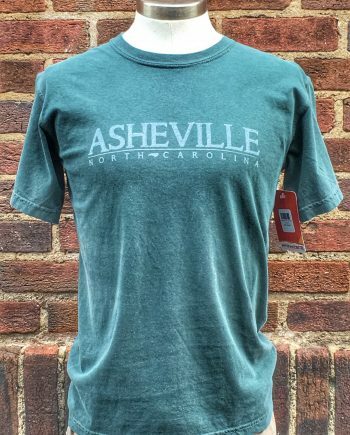 This shirt is a simple, yet bold design that says exactly how we feel when we get outside in Asheville. 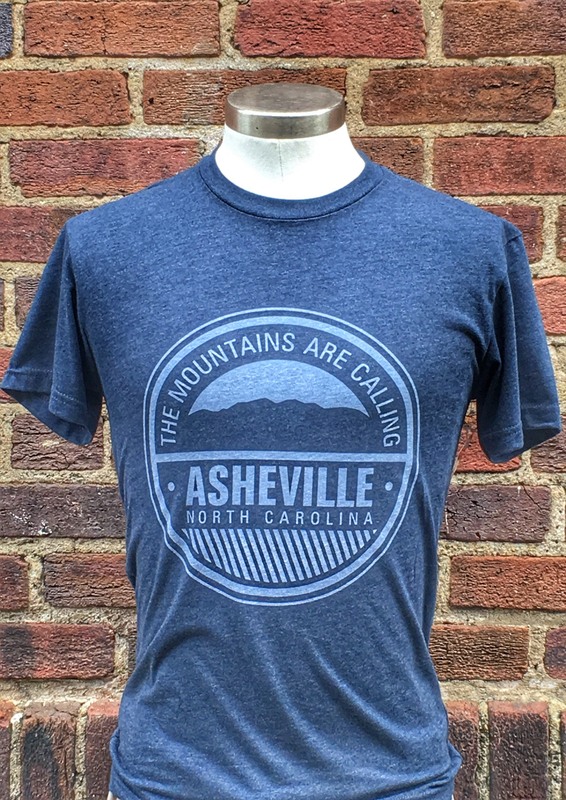 We can hear the mountains calling near and far, East and West, North and South. 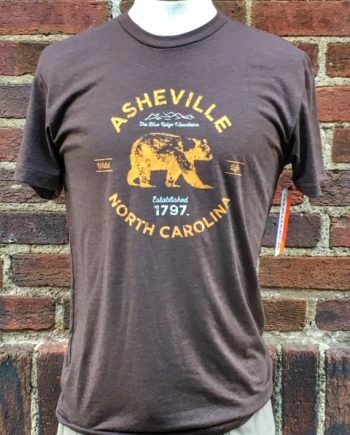 Pisgah, Clingman’s Dome, John’s Rock, Bearwallow… there are so many to choose from. 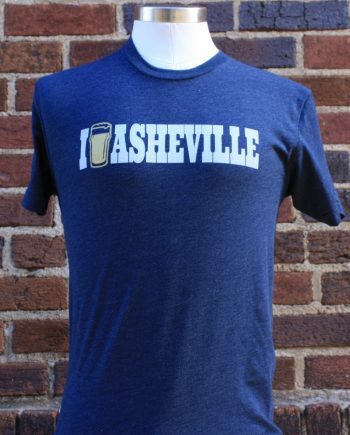 This tee is a super soft, cotton/poly blend, unisex fit in a heather navy.